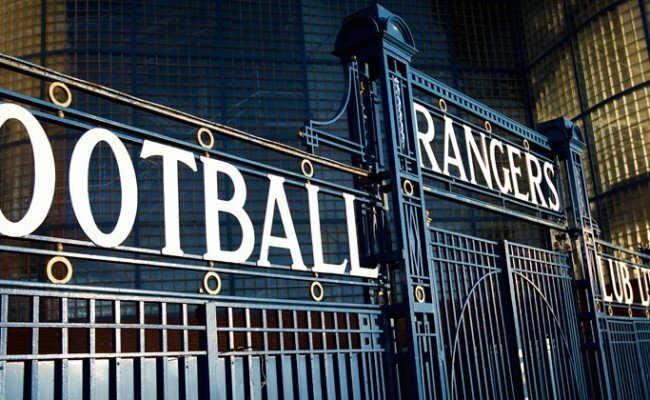 WELCOME to your Official Rangers Podcast ahead of what is sure to be a special night at Ibrox tomorrow, with Rapid Vienna the visitors in the UEFA Europa League. The Light Blues will be looking to get the disappointment of Sunday’s defeat to Livingston out of their system to continue their terrific European run, knowing victory puts them in a fantastic position in Group G.
We’ll hear exclusively from Graham Dorrans on his return to fitness as well as his thoughts on tomorrow’s match with the Austrians. 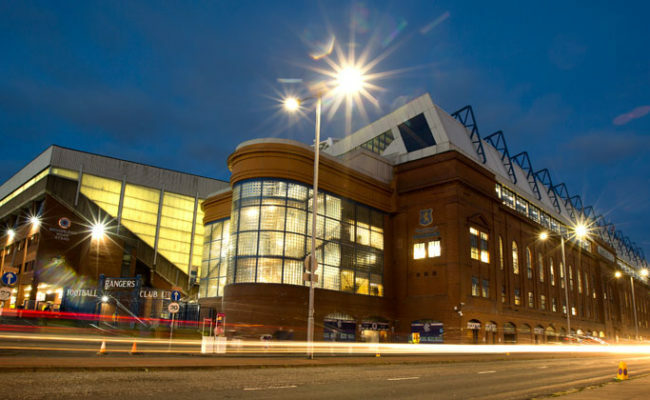 The Rangers Charity Foundation are on the show as they gear up for a hectic period of events between now and Christmas. We’ll continue our Founders Trail series, this week looking at the influence of Tom Vallance on the early days of Rangers. 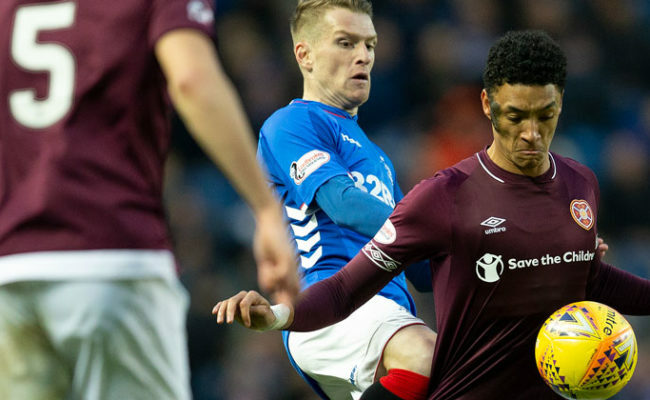 And, Tom Miller speaks with former Ger and European expert Iain Ferguson after Sunday’s game at Livingston to preview the visit of Rapid to Ibrox tomorrow.